Transmetron offers full-service lab-based hair follicle drug testing services. Ensure that you are receiving the most accurate results possible by ordering a hair follicle drug test today! Transmetron offers both business and private citizen hair follicle drug testing. Hair sample drug testing is a great way to detect whether or not a person has used drugs over the past few months. Hair drug testing by Transmetrons can provide a 90 day window of detection, which is useful for safety-critical positions where there is zero tolerance for drug use. Hair testing is becoming one of the most utilized methods of drug testing, especially by Transmetron. We think this is because, according to our most recent information, there are no solid ways to adulterate a hair specimen in order to falsify the results of the test; despite what some retailers advertise. This, and the historical window of use, makes a hair follicle drug test very attractive to many employers and individuals who want the most accurate method of detecting drugs. A hair drug test is actually quite simple and requires only a small volume of hair from an abscise spot in order to be completed. 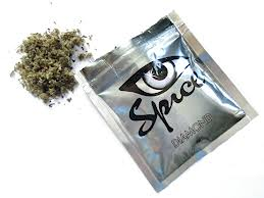 In most cases, head hair sample drug testing can detect drug use for up to 90 days after use. Body hair can go back as far as one year. The detection window is much larger in hair drug testing because trace amounts of drug chemicals become trapped inside each hair. Like fingernail testing, hair follicles are composed of a hard protein called keratin and are tested with the same process as fingernails. Drugs are incorporated into the hair's fibers from the blood stream and remain locked in the hair as it grows. Transmetron Now Offers An ETG Hair Test! 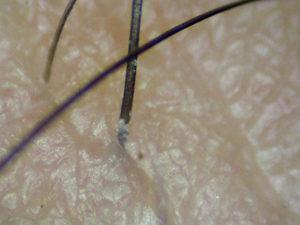 A hair follicle test can detect drug use for up to 90 days after use. There are no solid adulterants or available substitutions to a hair follicle drug test, making this test difficult to 'cheat'. Results of hair follicle testing available in 1-3 days. You can also view our otherdrug testing options includinginstant drug tests for businesses . Transmetron proudly provides on-site, mobile hair follicle drug testing.